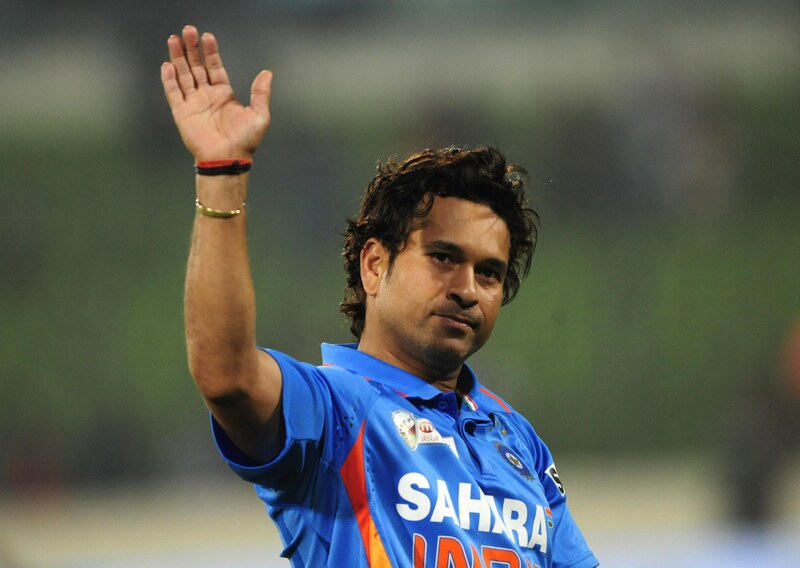 Sachin took a loan of Rs 40000 to buy his first car – a Maruti 800. Since then, he has a huge collection of royal, luxury and premium cars which included Ferrari, Nissan GT-R, BMW X5, BMW i8, BMW 760 Li and much more. Today, he is the brand ambassador of BMW. People only talk about his batting technique and his records with the bat, but only a few knows about his bowling skills. Sachin has more 5 wicket hauls than Australian legendary leg-spinner Shane Warne in ODIs. 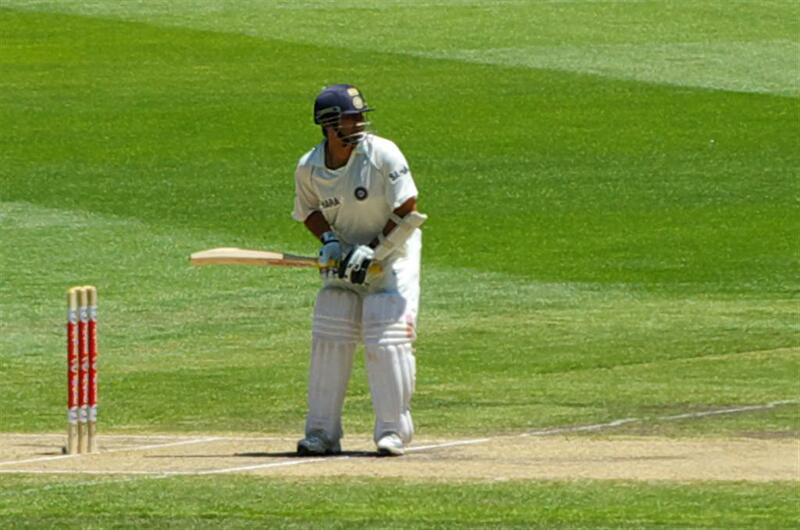 Sachin clubbed two 5-wicket hauls in his ODI career while Warne managed to get it only once. 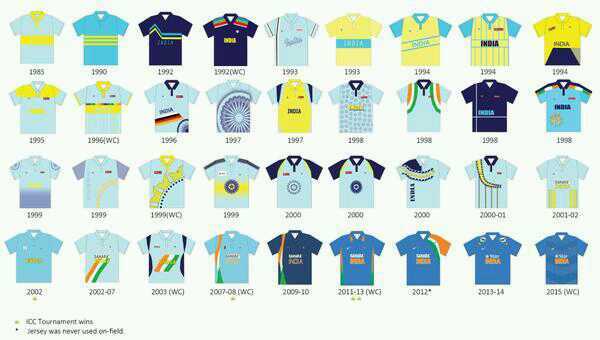 The Indian ODI team has been seen in 36 different ODI jerseys till now in the past 20 years since the inception of day-night cricket and coloured jerseys. Luckily, in his long ODI career of 24 years, he managed to wear 32 out of these 36 jerseys. 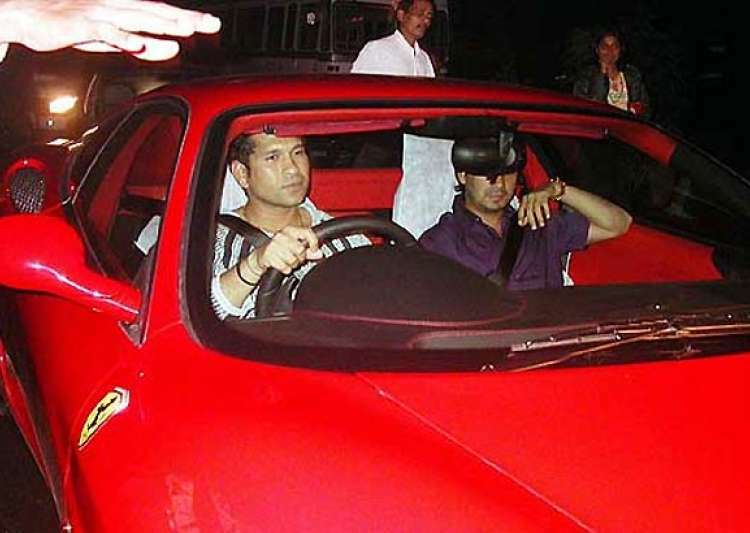 Sachin was gifted a red colour 360 Modena Ferrari in 2003 by Michael Schumacher when he equalled the record of 29 Test centuries scored by former Australian cricketer Sir Donald Bradman. The car used to be his favourite among his prestige collection. He used to drive the car by himself on the empty roads of Marine Drive in the midnight. However, Sachin sold the car in 2011 to a businessman in Surat- Jayesh Desai, the chairman of Raj Hans Group. The same car was also used in a Bollywood movie- ‘Ferrari Ki Sawaari’. Sachin Tendulkar used to be India’s trickster in ODI matches when he was given the ball to defend some 6 or fewer runs in the last over. He has successfully defended 6 runs or less in a last over of an ODI match twice, one among the two instances is the famous Semi-Final of Hero Cup between India and South Africa in 1993 at Eden Gardens, Kolkata where the Proteas needed only 6 runs in the last over and India won the match by 2 runs, thanks to Sachin’s magical last over. Sachin Tendulkar is known for his records and some of them have still not been broken by any player in the world. Among all the records in cricket made by batsmen, 60.28% of the records belong to the Master Blaster Sachin Tendulkar. This is the reason why the game of cricket cannot be discussed without taking his name. In 1995, Sachin went to watch a movie Roja. At that time, he had a beard on his face to disguise himself. In addition to this, he wore sunglasses to avoid any detection from public. His glasses fell off and the crowd in the movie hall recognised him. This was very unfortunate for him but at the same time, was a lucky moment for his fans in the hall.